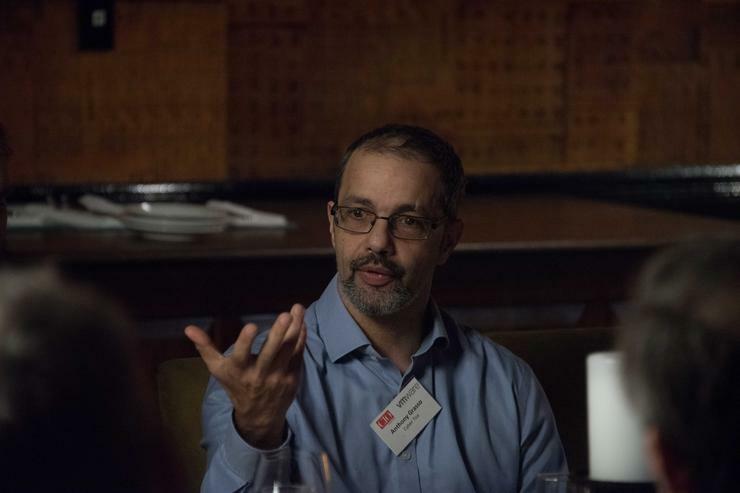 Anthony Grasso is working Victoria University of Wellington in ensuring New Zealand is more resilient amidst the growing cybersecurity threats impacting all sectors. Grasso, chief technology officer of Cyber Toa and research fellow at VUW, helped design the cyberdegree at VUW that will equip people with specific skills they need to address cyberthreats. The VUW degree is a departure from the traditional cybersecurity career path, which generally comes from computer science, explains Grasso in a recent post on LinkedIn. .
“This course gives you everything you need to come out as a really well qualified cyber engineer,” he tells CIO New Zealand. As he notes in his earlier post, the programme was “borne out of frustration”. “I just knew this needed to be done,” he says, on what prompted him to focus on cybersecurity education. Technology training provider, Auldhouse, celebrated its 30th anniversary at the end of last year. Auldhouse was founded in 1988 by husband and wife team Judy and Duncan Forrest. Auldhouse soon became the first Microsoft training partner in New Zealand and has since secured partnerships with several world-leading technology vendors, including AWS, Cisco, Citrix, Google Cloud, Pink Elephant and VMware. Over the years, Auldhouse underwent several ownership changes - from the Forrests to Gen-i to Telecom to Spark. Then in 2015, Melanie Hobcraft, Leigh Richardson and Craig Jones took the plunge and bought out the business returning it to private ownership. Being privately-owned means Auldhouse can stay at the forefront of technological change, allowing it to develop and deliver training on the latest technology as soon as it emerges, says managing director, Hobcraft, who has led the company since 2000. 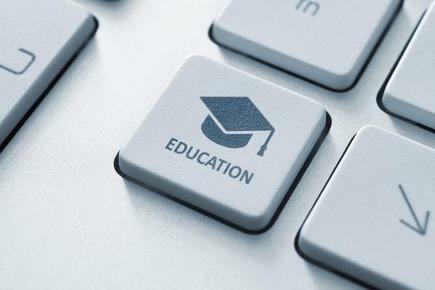 “We focus on being the first to deliver training on new technology in New Zealand. Being independent gives us the autonomy and agility to make decisions on the spot. We can do what’s best for our customers and partners," Hobcraft tells CIO New Zealand. Auldhouse continues to evolve with the latest technological trends and is today heavily invested in cloud computing offering official training for all major cloud platforms. Despite its 30-year legacy, she says Auldhouse's brightest days may still lie ahead. "We've just enjoyed our best financial year and our biggest quarter to date, as we focus on what we do best - delivering world-class technology training, and having the best people. "Our team, led by Leigh in Auckland, Craig in Wellington and Rachel Lattimore in the South Island, continue to do an outstanding job in growing our business." Crawford del Prete is the new president of International Data Corporation, succeeding Kirk Campbell, who has led the ICT research and analyst firm for more than 27 years. 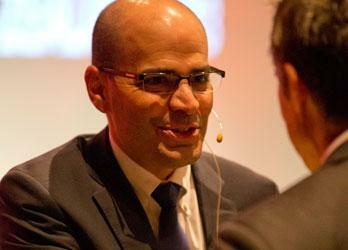 Del Prete, who is currently IDC's chief operating officer, will assume his new role this week. 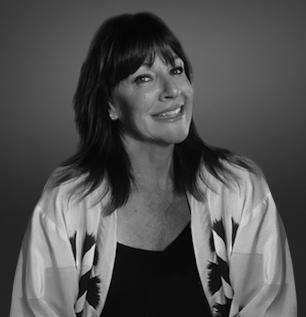 Del Prete joined IDC in 1989 as an analyst covering the data storage market. Since then, he has held numerous research and management positions, playing a key role in the creation of IDC's industry-leading research and advisory offerings. 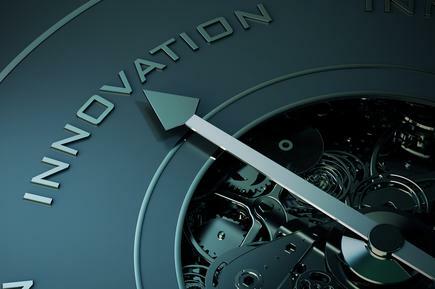 "The next decade will be critical for businesses in every industry as they move forward on their digital transformation journeys and face the challenges of the digital economy,” says del Prete, in a statement. “I am looking forward to working with all of IDC's employees to execute the next chapter of growth for this great company." Geoff Barber is now digital technology teacher at Papamoa College, following more than three years in the same role at Kristin College. Prior to teaching, Barber has held a ICT leadership roles in Zespri and 3M. Barber was with 3M for over 12 years, where his last role was network and operations manager. In an interview with CIO New Zealand, he says IT is basically involved with the business of process change. "Nothing is constant in IT, it is always moving, every change has impacts that flow into or impact other systems and processes. Which is probably why IT is used as an engine of change within organisations. If you can't understand how systems and people interact, you can't do IT." 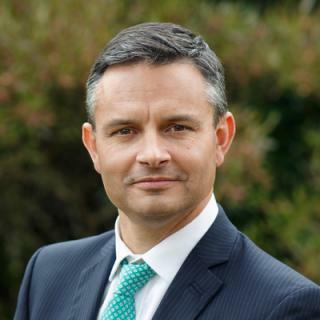 Minister for Climate Change and Minister of Statistics Hon James Shaw will deliver the keynote speech at Centrality’s Demo Day on 27 February 2019 run by Creative HQ’s Lightning Lab. Shaw will speak about the contribution Centrality has made to the government backed Digital Identity initiative and the opportunities this initiative affords the New Zealand tech industry. Hon Shaw will also discuss the importance of Kiwi companies working on climate change initiatives, data sovereignty and open data. The first Centrality Accelerator powered by Lightning Lab began in October 2018 and will culminate with six companies presenting on Demo Day to the NZ investment community. All teams are seeking investment to take their now validated businesses global over the next 12 months. Centrality, New Zealand’s blockchain venture studio, is working with the companies on global market opportunities for tourism, data and climate change sectors amongst others. They have provided direct access to Centrality’s leadership team and key personnel to craft strategy and share insights on decentralised ecosystems and go-to-market strategy. Centrality GM of strategic partnerships, Andy Higgs, says New Zealand is the ideal test ground for global tech solutions and Centrality is continuing that legacy. Jeff Mann, programme director of the Accelerator, says the six teams will graduate from the programme with a set of broad and highly applicable business skills, and fully sustainable business models. Āhau: Built on Maori values, Āhau is a decentralised digital identity platform to help connect you with who you are, where you are from and what you do. CarbonClick: CarbonClick makes carbon offsetting simple for all businesses and their customers. CarbonClick enables consumers to use their purchasing power to back carbon friendly products and services. CinemaLogic: CinemaLogic is a contract management platform that automates the supply of cinema releases to theatres globally. Cinema Logic provides studios with real time insights that deliver trust, transparency and governance to the theatrical industry. CityOn: CityOn provides tourists with a simple tool to identify themselves with operators when booking and checking-in to accommodation, entertainment and activities in a verifiable and secure way. Tourists can share their data to enhance their destination experience. Pocketful: Pocketful is a social sharing wallet for flats, joint accounts and groups that manage income, spending and budgeting. Yabble: Yabble is already a going concern, working with brands directly to disrupt the traditional market research industry. Yabble is the data broker that allows consumers to own and trade their own data directly through ethically sourced data. 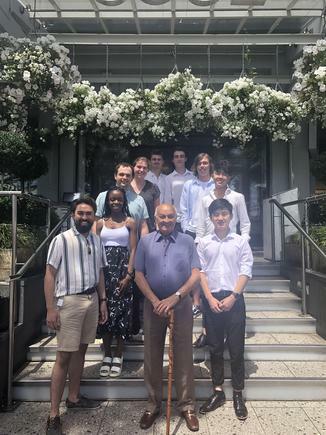 Businessman and philanthropist, Sir Owen Glenn, has invested in the education of nine high-achieving students in their second year of a business degree at the University of Auckland. The students are studying in China and the United States participating in a Global Business and Innovation Exchange Programme with students from the Chinese University of Hong Kong (Shenzhen) and University of South Carolina (Darla Moore School of Business). Scholarships were awarded on a combination of academic merit as well as leadership motivation and communication skills. A total of $135,000 NZD scholarship donation is being awarded to assist with their travel, accommodation and living costs for all nine students during their year abroad.